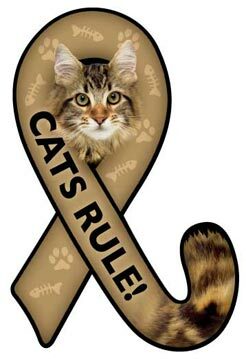 All cats and kittens come with vaccinations started or up to date, microchipped and a goodie bag. 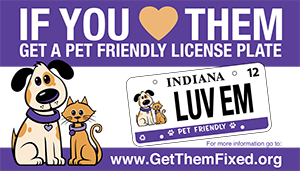 Must be approved for adoption and agree to abide by the adoption agreement. No feline will go to its new home before being spayed or neutered. Check our adoption page to see our beautiful kitties available for adoption. 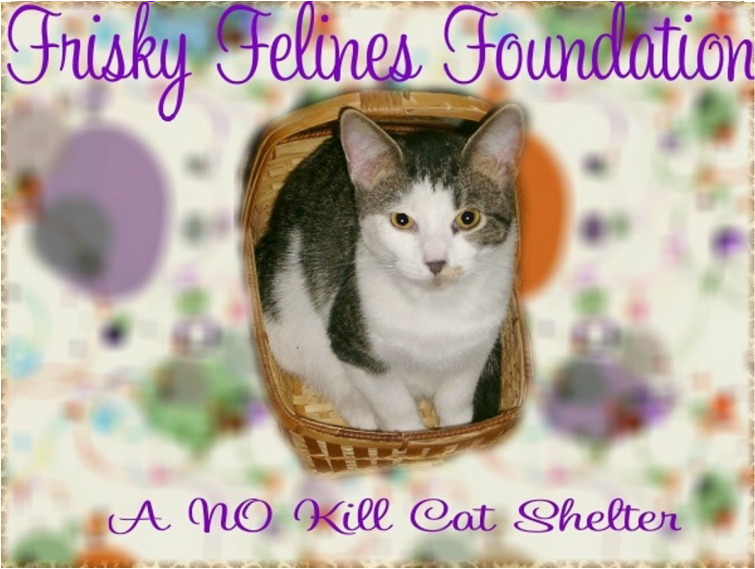 Frisky Felines Foundation is a 501(c)3 non profit, TRUE no kill cat shelter with the passion to help families in need, cats that have no one and to eventually help put an end to senseless euthanasias that go on every day in kill shelters. We believe every cat has the right to live and has the right to live free of hunger, cold, abuse and loneliness. One of our main goals is keeping owner surrenders out of kill shelters. Therefore, we offer a permanency program to help alleviate this problem. So many times the first killed in kill shelters are owner surrenders. We strive to keep families together. We do not believe in animal abuse but we also do not believe in removing cats from homes needing help. Sometimes families need help with food, medical bills, etc. Situations like these do not deem a person an animal abuser (neglect), sometimes a family just needs a helping hand because cats love their people, people love their cats and both should be helped not harmed. TEAMING UP WITH IGIVE HELPS US AS THE STORES YOU SHOP AT MAKE DONATIONS IN YOUR NAME!